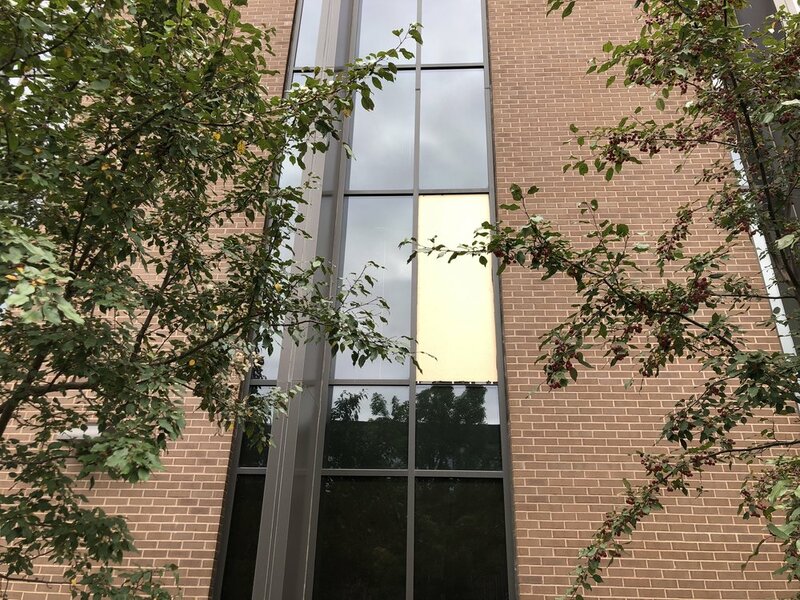 Last updated Sept. 11 at 8:40 a.m.
On Sept. 4, a student fell 12 feet out of the second story window of the Sports and Health Center while playing basketball. 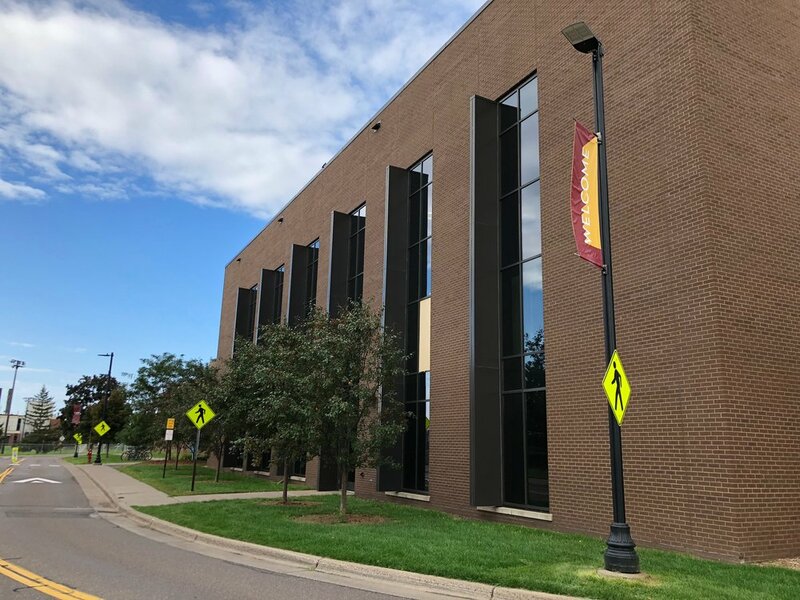 According to the University of Minnesota Duluth Police Department, first year student Evan Jones was diving for a basketball and went through the window. Director of Marketing and Public Relations Lynne Williams released a statement about the incident. “UMD leaders are aware of a very unfortunate accident involving one of our students while the student used our sports and health center earlier this week. Our first concern is the wellbeing of the injured student and his family. We hope for his full and fast recovery. In the meantime, UMD staff will continue to provide any support necessary to them during this difficult time. Out of respect for privacy and under privacy laws, we cannot provide further details at this time." Jones was transported to Essentia Health for the injuries he sustained. Assistant men's basketball coach Casey Bruggeman tweeted about the incident. Jones also tweeted with an update on his surgery. As of Sept. 7 at 11:22 a.m., Essentia Health does not have Evan Jones listed as a patient in their registry. According to Evan’s father, Matt, Evan walked away with an arm injury. Matt tweeted at The Bark. Matt reached out to The Bark for comment. His tweet highlighted two hashtags, #miracle and #safetyfirst. “Evan is in great shape walking away from this with only an arm injury,” Matt said. Matt believes this injury could have been worse, but is glad that Evan is better. Matt has come back to the gym to see where Evan fell. He was disappointed seeing students still using the gym. The window where Evan fell has a barrier in front of it, but no other windows do. “It feels like a safety concern that they haven’t placed the same barriers over the other windows in the gym,” Matt said. When asked about legal action, Matt had no comment.